M.R. 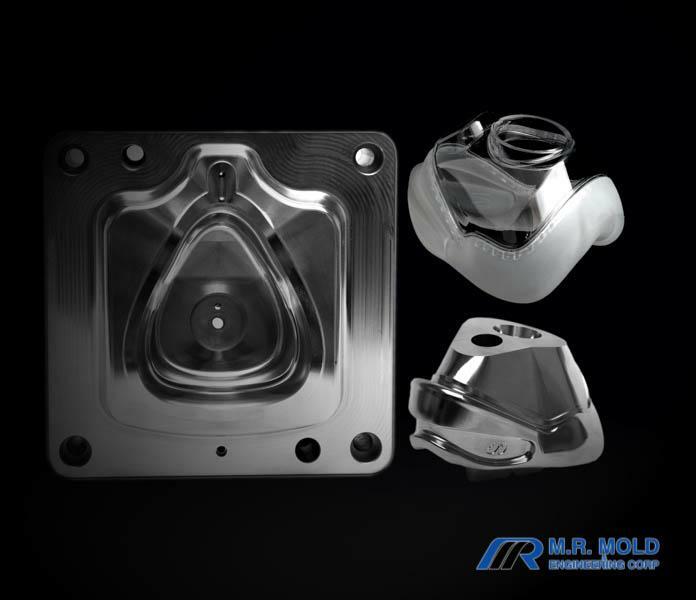 Mold & Engineering is a global leader in the design and manufacture of liquid silicone rubber (LSR), gum stock silicone and plastic injection molds for customers just like you! M.R. 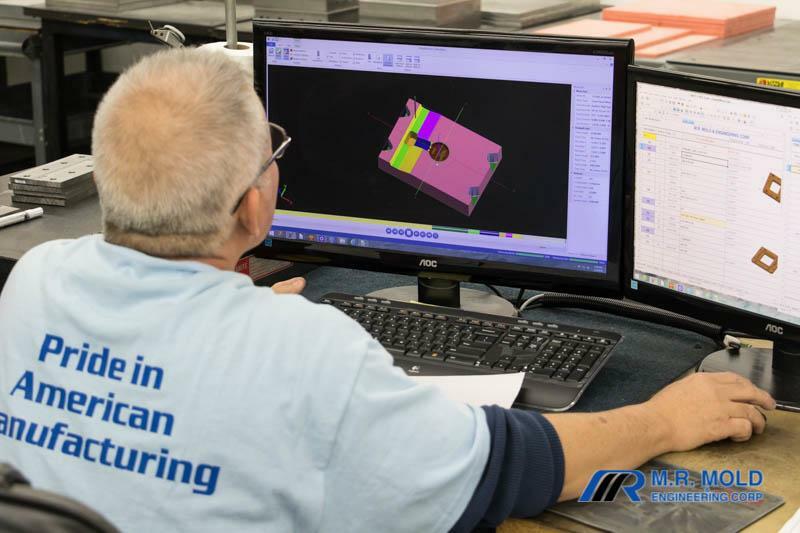 Mold & Engineering has been steadfast in the advancement of its technology since 1985. As an innovative industry leader, we have the knowledge and expertise to reduce your production costs. M.R. Mold & Engineering an educational leader in the area of liquid silicone rubber (LSR). Rick Finnie, president and owner, is dedicated to teaching others about the difficulties and solutions to working with LSR. At M.R. 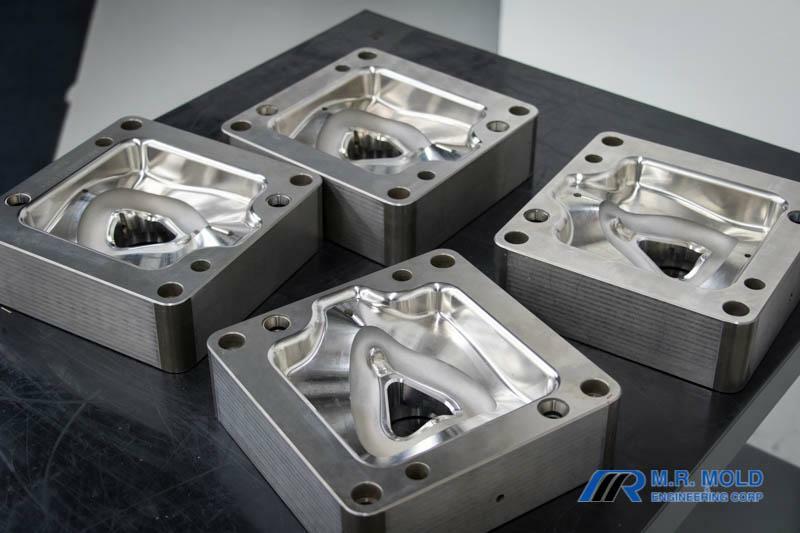 Mold, we continually strive to exceed the expectations of OEM's and job shop molders through the quality and craftsmanship of our tooling. 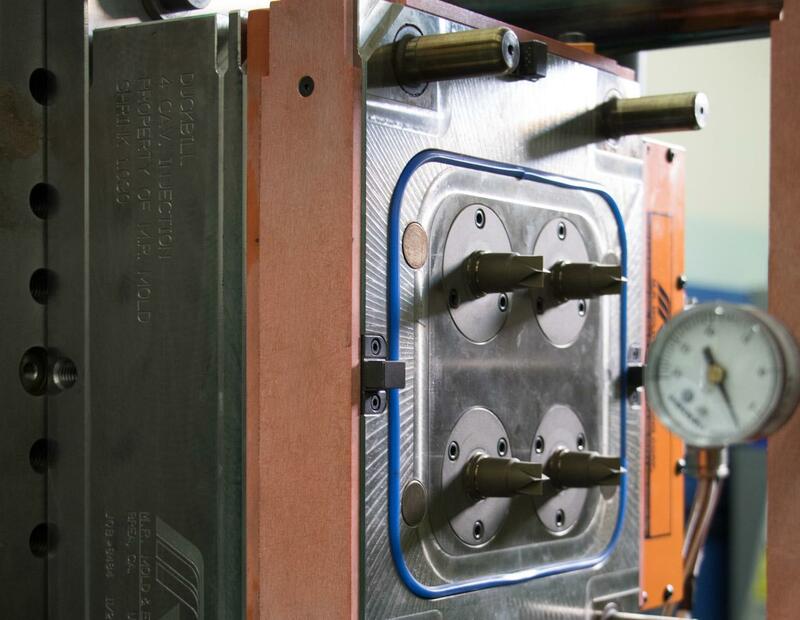 Since 1985, we've specialized in the design and manufacture of silicone injection molds involving complex geometries. We're proud that some of our molds built 30 years ago are still in operation. 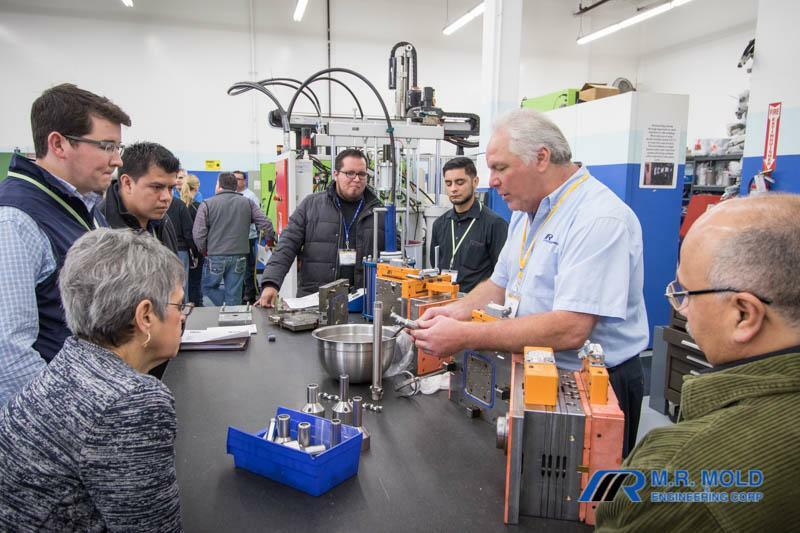 As a global leader, we understand the importance of open communication, as well as a full-service commitment to our customers' tooling requirements. Guided by our CUSTOMER FIRST philosophy, we provide high-quality, innovative solutions to the evolving needs of our customers. We strive to ensure a successful project each and every time.